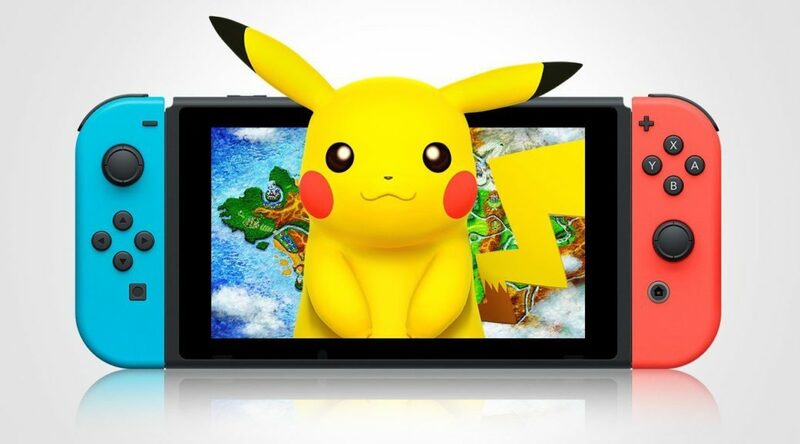 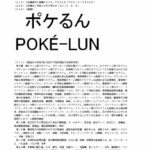 Nintendo, Game Freak, and Creatures Co. have filed for two trademarks with regards to Pokemon. 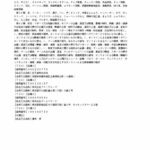 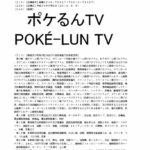 Both Poke-Lun and Poke-Lun TV, as well as, their respective Japanese names, ポケるん and ポケるんTV, were filed. 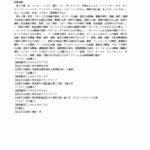 It is unknown what the trio intend to use the trademark for at the moment so only time will tell.